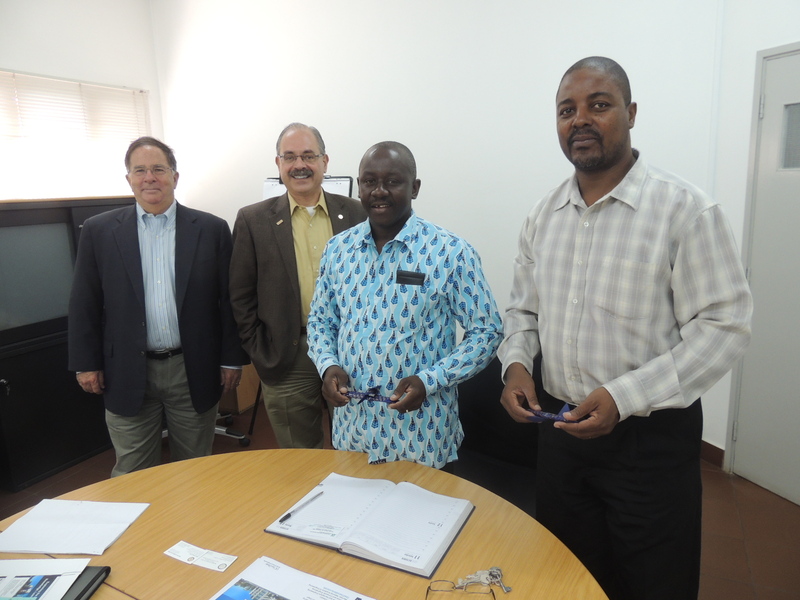 Indeed, Professor Pisano met on the 20th of October 2014, the Deputy Directors for Undergraduate and Post-Graduate of the Faculty of Engineering of UEM, respectively, Doctor Zacharias Chilengue and Dr. Luis Helder Lucas. 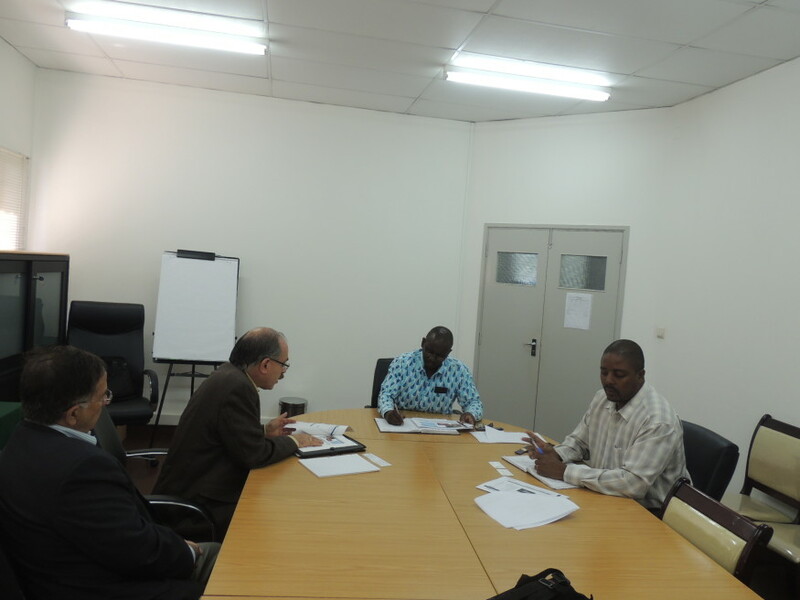 In the same perspective, Prof. Pisano traveled to the city of Nampula, where is the University Lúrio, having held talks with its Rector, Prof. Dr. Jorge Ferrão and visited the Faculty of Engineering of that university, which is located in the city of Pemba, capital of the northern province of Cabo Delgado. In the two meetings that Prof. Pisano held with representatives of both public institutions of higher education, were identified areas of interest and priorities for each party, and by the UCSD side, internationalization of the Faculty of Engineering and the improvement of teaching quality through training of faculty and curriculum improvement, infrastructure and increasing the range of internship opportunities for undergraduate students, the priority for the Mozambican institutions.